The commercial refurbishment division at J Tomlinson has completed the renovation of the University of Sheffield’s Ella Armstrong Building – previously known as the Bio-Incubator – which is now a base for many of the university’s energy researchers. 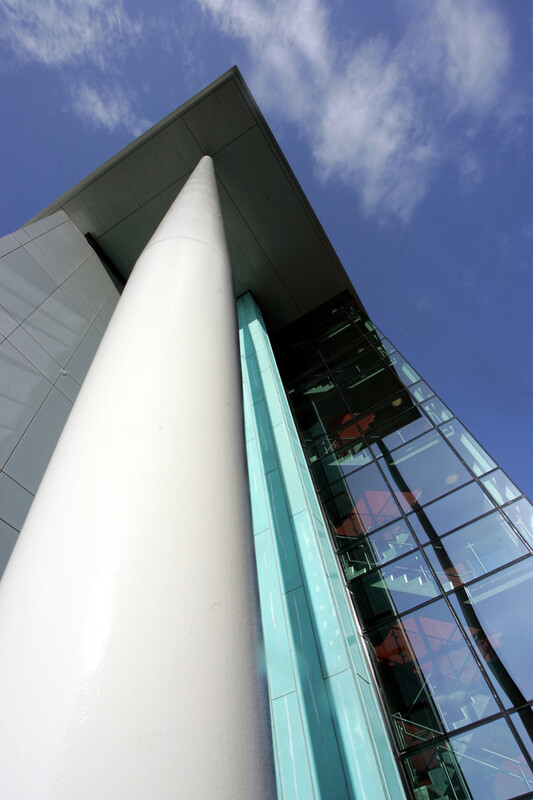 The building has undergone a full, three-storey modernisation of its laboratory and office spaces. Managed by Nottingham’s J Tomlinson, works spanned the first, second and third floors of the building, comprising the subdivision of existing rooms with glazed partitions and stud walls, adaptation of existing ventilation, power and lighting, and the replacement of existing finishes. LED lighting was also implemented to help maintain the university’s dedicated approach to reducing its carbon emissions. Working within live research facilities, J Tomlinson’s approach was tailored to minimising disruption to staff, students and visitors, as well as overcoming site constraints associated with the building’s high-profile location. Pete Woods, construction director at J Tomlinson, said: “We are pleased to have been the principal contractor on this refurbishment project for the University of Sheffield.